All our worship services are liturgy based, and we are using a blended style of traditional and new music. We celebrate communion every Sunday. Nursery care is available for children ages 0-5 during worship. 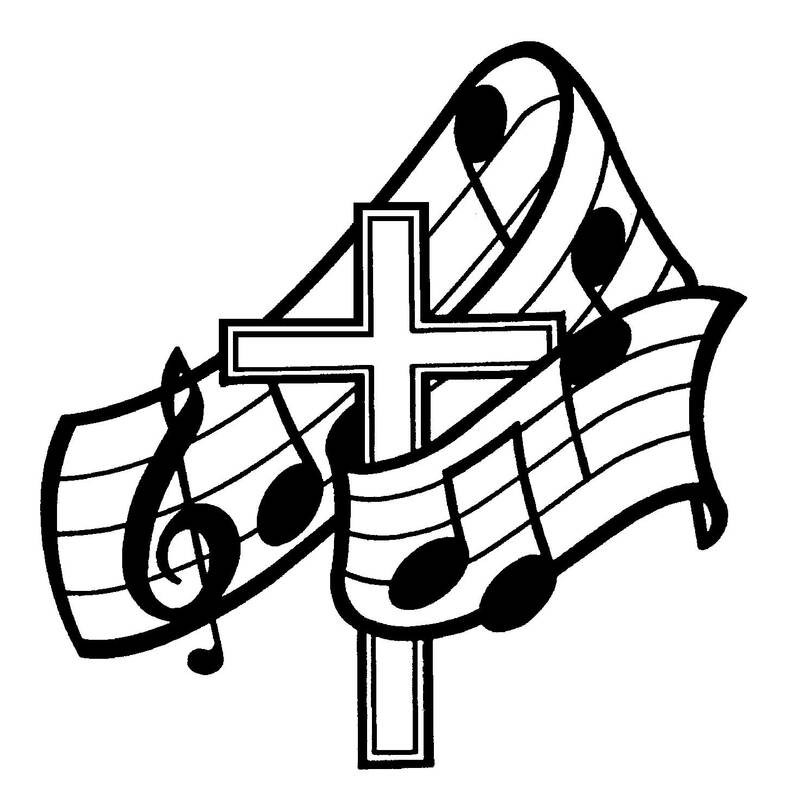 Messiah Choir (meets Wednesdays at 7 pm (September through May) and normally performs the 2nd and 4th Sunday. Messiah's Handbell ensemble practices on Wednesday evening from 5:45-7 pm. All instrumentalists: string players, winds, brass, guitars, drummers, etc. are welcome to join our music ensemble that plays about once a month.